How much is Polly Samson Worth? Polly Samson net worth: Polly Samson is an English novelist, lyricist, and journalist who has a net worth of $30 million. Polly Samson was born in London, England in April 1962. 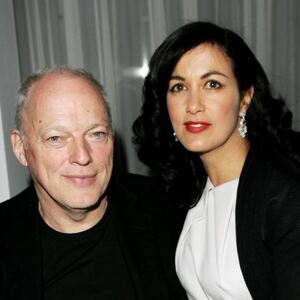 She married David Gilmour in 1994 and also wrote lyrics for many Pink Floyd songs as well as his solo material. She joined the publishing industry after a troubled childhood and had a son with writer Heathcote Williams. She became homeless but was helped out by journalist Cassandra Jardine. She has authored the books Lying in Bed in 2000, Out of the Picture in 2001, Perfect Lives in 2010, and The Kindness in 2015. Samson co-wrote seven songs on the Pink Floyd album The Division Bell. 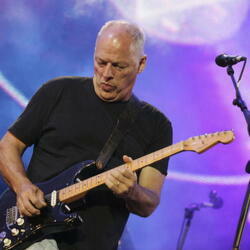 She wrote for Gilmour's solo album On an Island and provided piano and vocals. She also contributed to his album Rattle That Lock and the Pink Floyd album The Endless River. Samson has authored short stories for BBC Radio 4.